As a 15 year resident of Erie it’s hard for Justin to imagine living anywhere else! From the beautiful beaches to the food and entertainment, Justin loves that Erie has something for everyone. 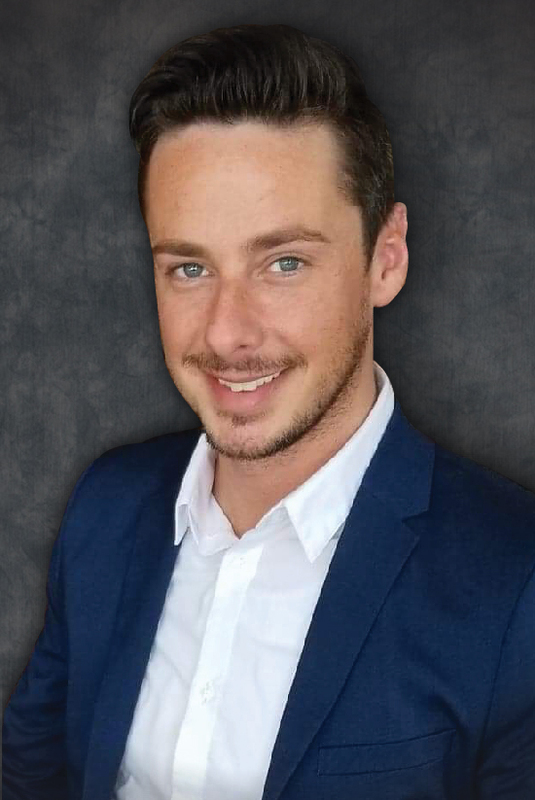 As your real estate agent and with years of experience of the local area, he will work around the clock to help you find the perfect place to call home or to get your home sold quickly utilizing the latest real estate marketing trends! Hard working and dedicated, Justin will stop at nothing to get you your dream home!